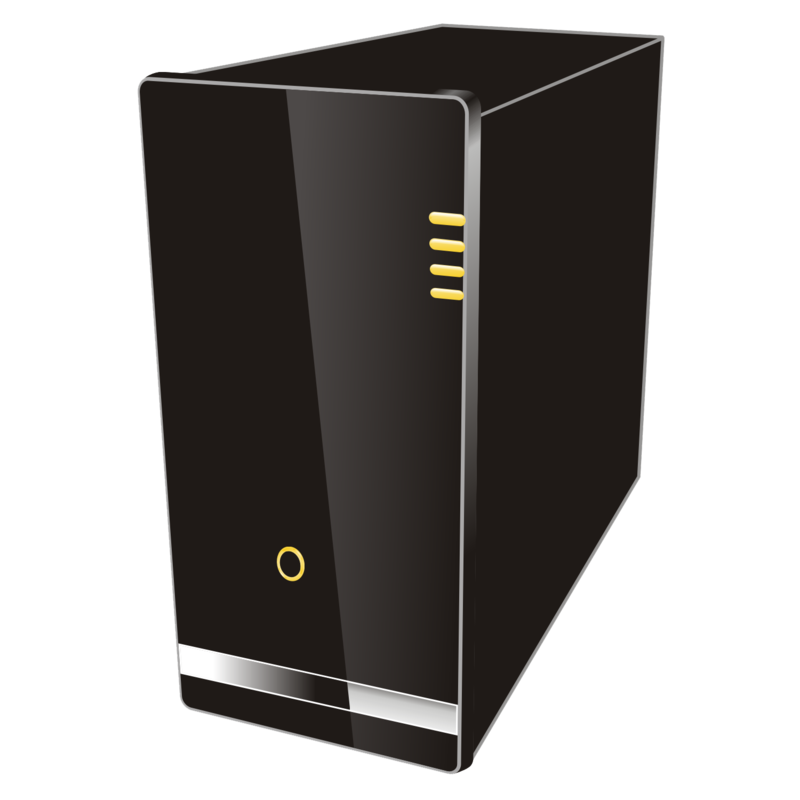 Download top and best high-quality free Server PNG Transparent Images backgrounds available in various sizes. To view the full PNG size resolution click on any of the below image thumbnail. 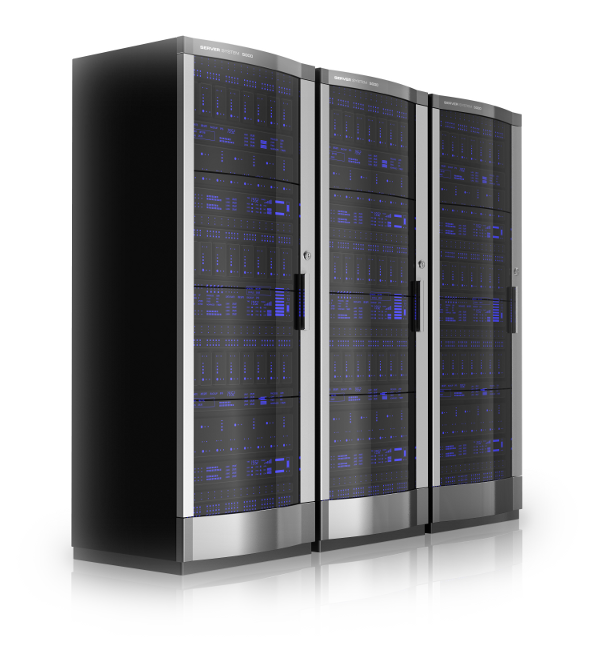 The web server is one of the most important parts of your hosting. The Web server is that it delivers web pages in the browser. It also handles various requests for information, making your web browser, as well as take care of unfair or fraudulent claims. When you see a 404 error page, or warning messages, they are served by the Web server. 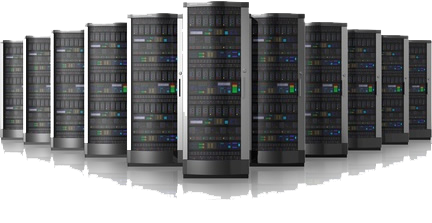 IIS, Apache, Nginx and Tomcat are among the many different web servers which are used in industry. Web servers use the HTTP protocol to communicate with the user’s browser. The administrator also has the ability to limit the folders, files and Web sites through the Web server configuration. 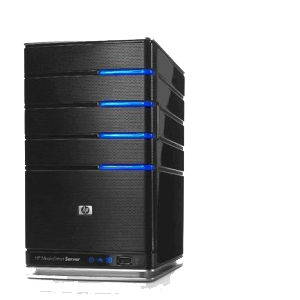 The mail server is essential in providing e-mail services. The mail server can send and receive e-mail on specific ports. Mail Server helps to filter the received mail in folders of different users and thus allows multiple domains to be hosted on a single physical machine. Mail servers can also redirect the mail and the use of conventional filters to fight spam and anti-spam. Most e-mail servers allow you to use plug-ins or third-party software to help them carry out their functions. For example, e-mail servers may be wise to use RBLs party or blacklist to determine whether the sender’s e-mail is actually a source of spam which should be rejected before it reaches the mail server. 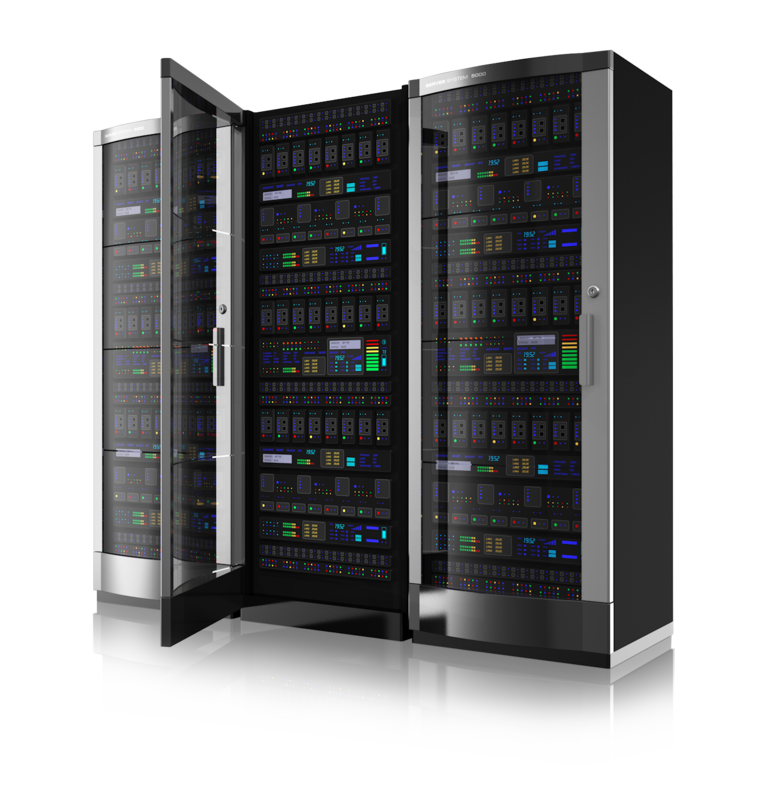 Mail servers typically use IMAP, SMTP, and POP3, to serve its purpose. 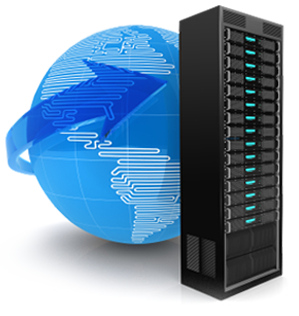 Almost every web hosting service provides FTP to transfer files. This helps users to download or upload files in a simple, quick and efficient manner. 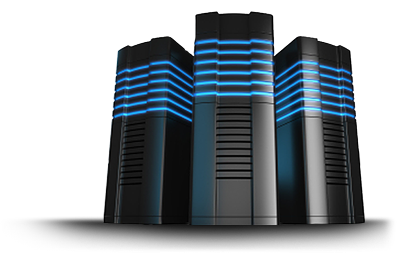 FTP-servers are not expensive to maintain and are considered to be included in any package of web hosting. SQL Server is a database for managing server, which allows users to create and store the data in relational tables using Structured Query Language, or SQL. On Windows, Microsoft MS SQL is installed, While Unix-based hosting systems usually come with alternatives to open source software, such as MySQL, PostgreSQL, MariaDB and others. 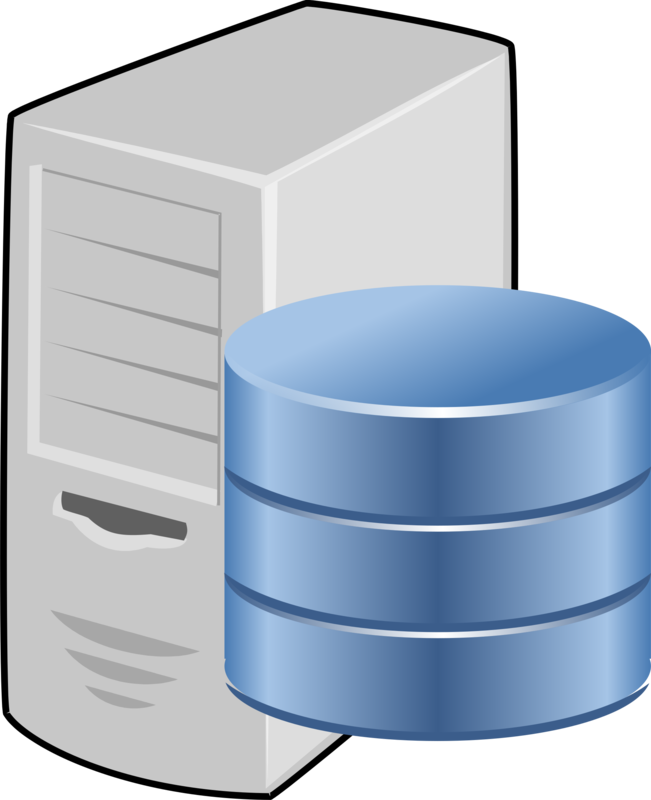 Each database requires CPU and memory to function properly. 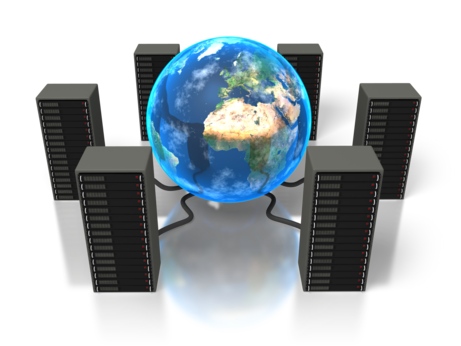 Databases form the backbone of most of the sites, which have a content management system or store large amounts of data. 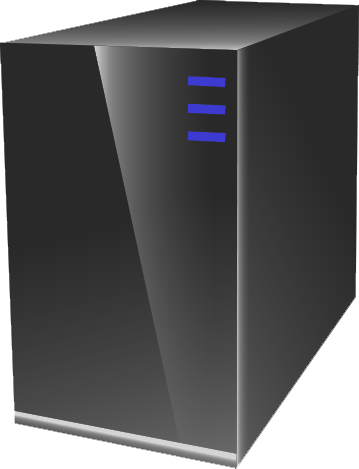 Some web hosts offer their own DNS service, for which they need to run a DNS server on their systems. A DNS server only displays the domain name server’s IP-address, so that when a visitor uses the service for a site, it is fed to the right information from the right source. 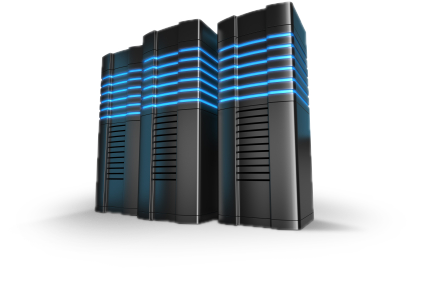 Premium hosts offer services for file sharing and have a Web-DAV server or a separate or integrated into the web server. This allows users to quickly sync files from their website onto their mobile devices. Almost all web hosts also provide SSH services, so that users can securely connect to various ports for different services on the account. While the Internet space may seem like a simple business, managing all these services can be quite a task that must be done on a daily basis. 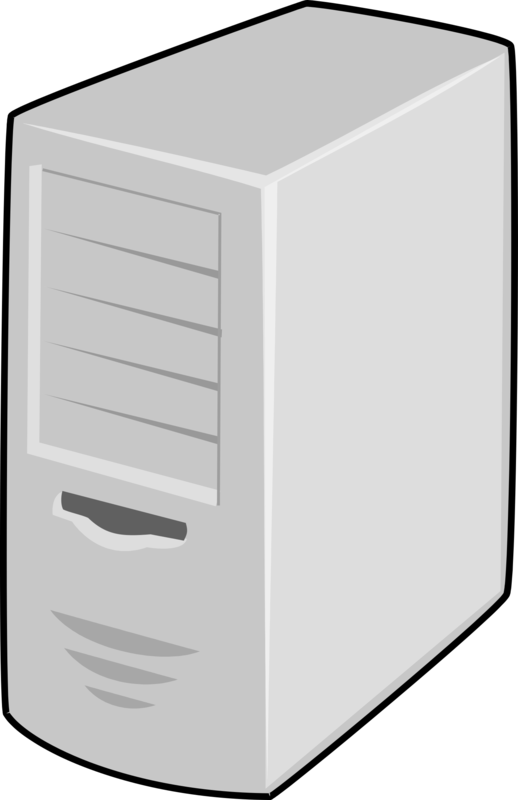 Download Server PNG images transparent gallery.